Animals obviously cannot have a right of free speech or a right to vote because they lack the relevant capacities. But their right to life and to be free of exploitation is no less fundamental than the corresponding right of humans, writes Julian H.
Franklin. 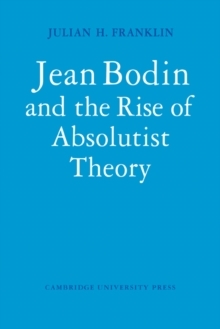 This theoretically rigorous book will reassure the committed, help the uncertain to decide, and arm the polemicist. 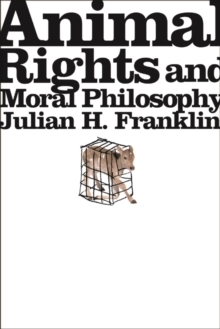 Franklin examines all the major arguments for animal rights proposed to date and extends the philosophy in new directions. 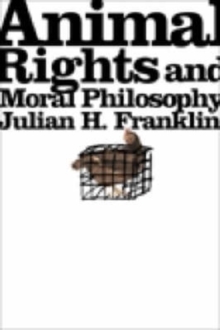 Animal Rights and Moral Philosophy begins by considering the utilitarian argument of equal respect for animals advocated by Peter Singer and, even more favorably, the rights approach that has been advanced by Tom Regan. Despite their merits, both are found wanting as theoretical foundations for animal rights. 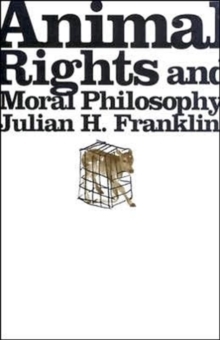 Franklin also examines the ecofeminist argument for an ethics of care and several rationalist arguments before concluding that Kant's categorical imperative can be expanded to form a basis for an ethical system that includes all sentient beings. Franklin also discusses compassion as applied to animals, encompassing Albert Schweitzer's ethics of reverence for life. He concludes his analysis by considering conflicts of rights between animals and humans.